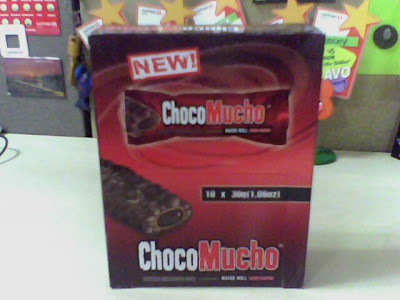 Home awards choco Choco Mucho chocolate ChocoMucho items souvenir U Rock 5 U Rock 7 U Rock Awards Choco Mucho for U Rock Awards! One of my trademark in every awards that I give is a chocolate. During my trainings, I always gave chocolates as one of my many prizes. And during my two "U Rock" awards, I gave chocolate to my awardees. It started in "U Rock 5", I gave my recipients chocolate. And this chocolate is the ChocoMucho. In my recently concluded "U Rock 7", I retain the ChocoMucho. Yup, I still gave my awardees this delicious chocolate-caramel crunch together with my souvenir items. Unlike "U Rock 5" wherein I gave different flavors of ChocoMucho, in "U Rock 7", I bought one flavor. 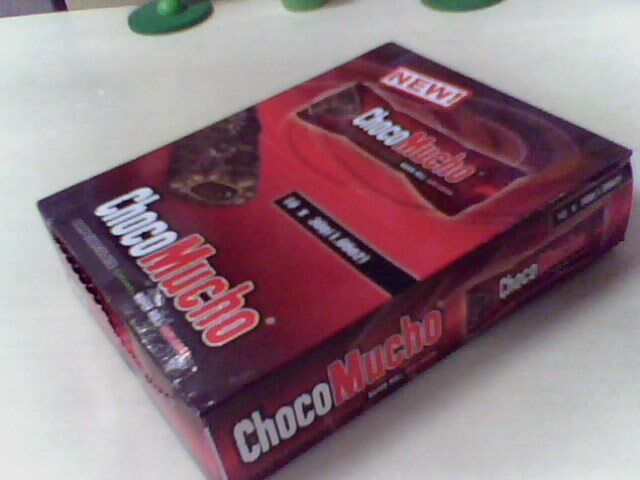 I bought this box of ChocoMucho and gave it to my seven outstanding people!